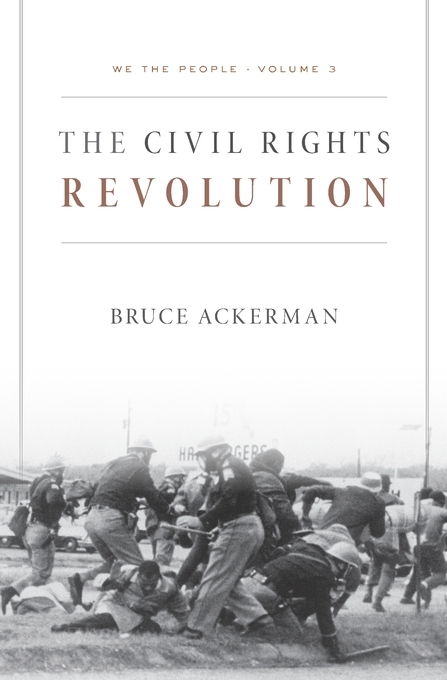 We the People, Volume 3: The Civil Rights Revolution. By Bruce Ackerman. Harvard University Press 2014. ISBN: 9780674050297, 0674050290. 1. Are We a Nation?